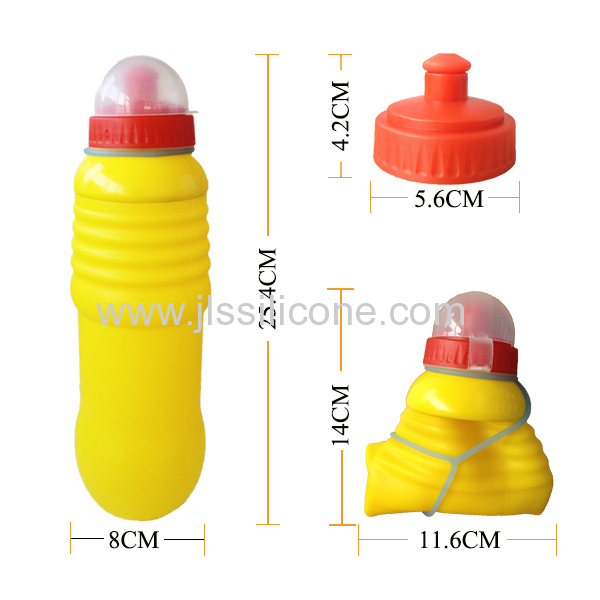 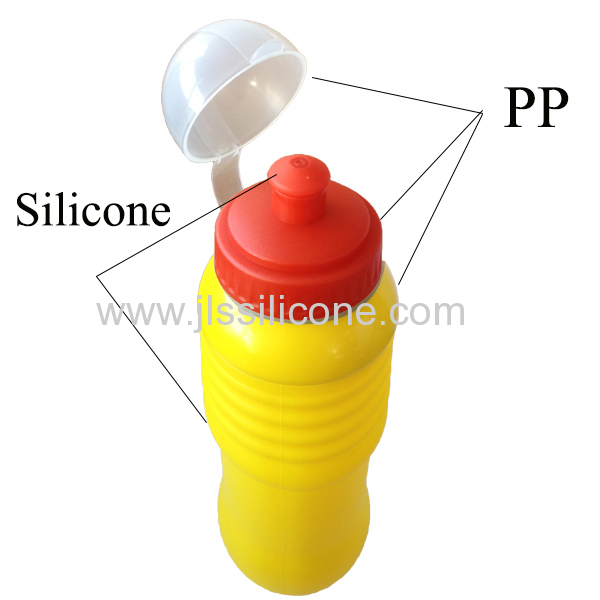 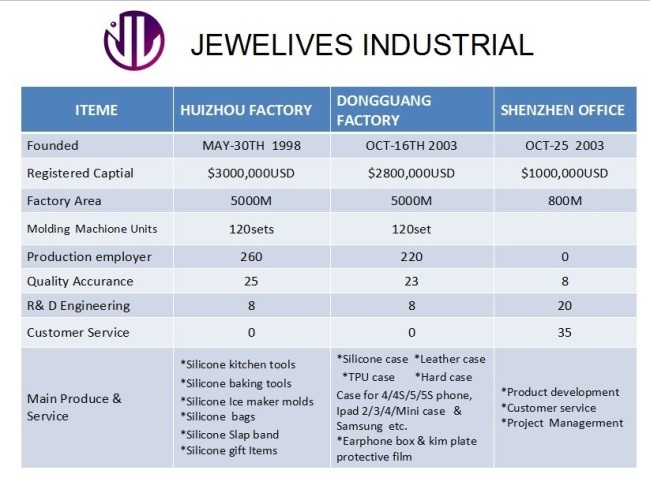 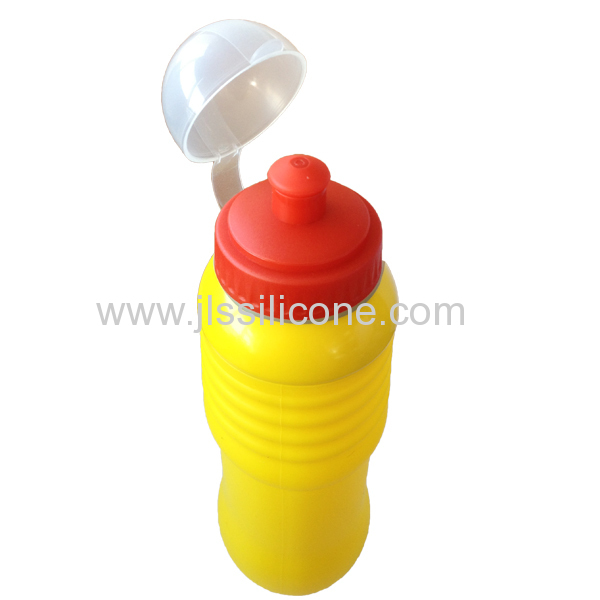 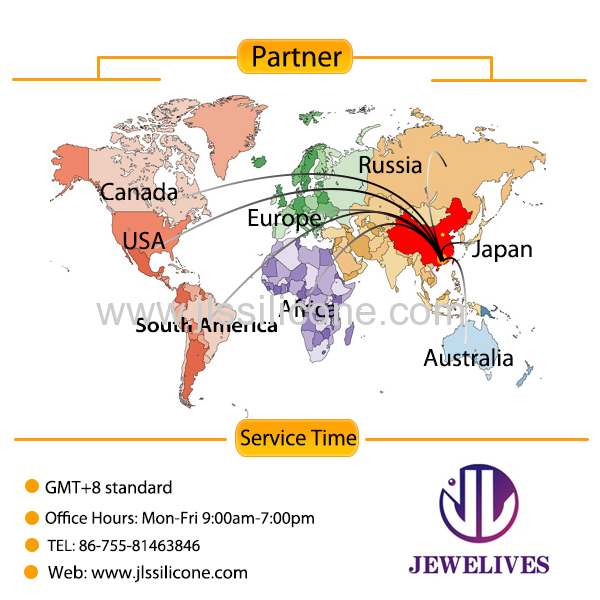 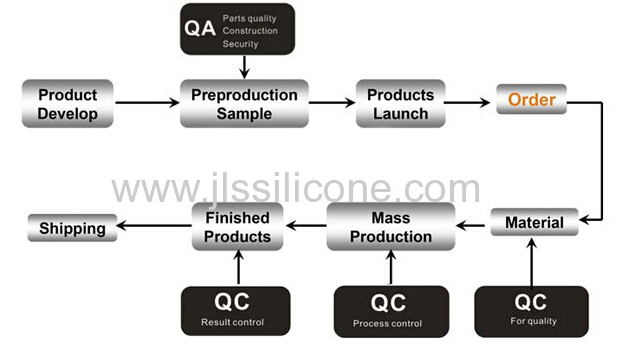 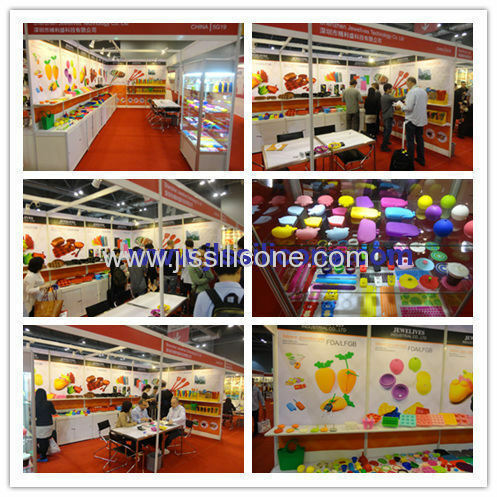 We are original silicone bottle factory,with patent,10containers/month shippment. 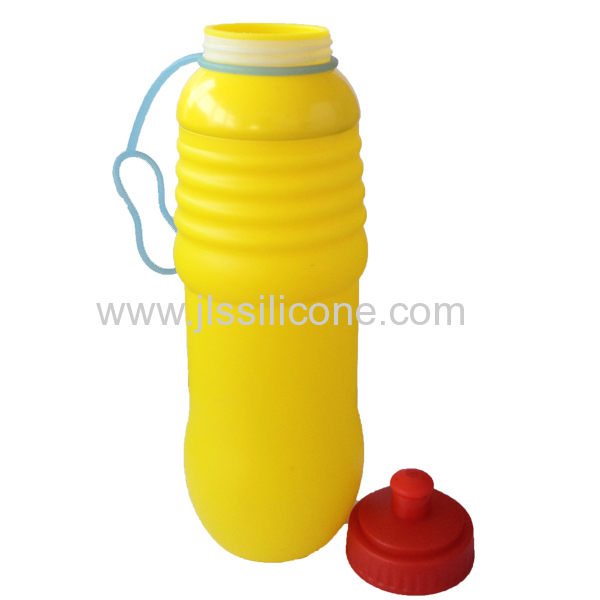 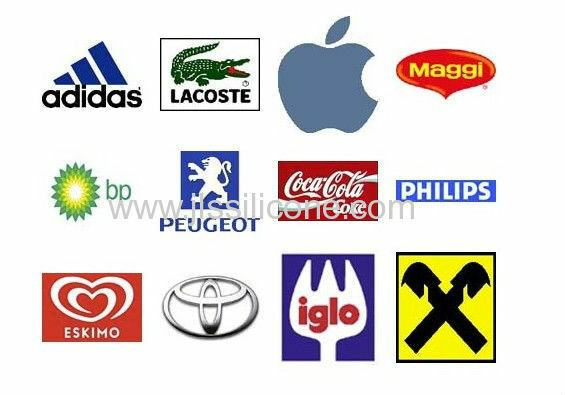 New idea silicone sport bottle is FDA/LFGB/SGS approved. 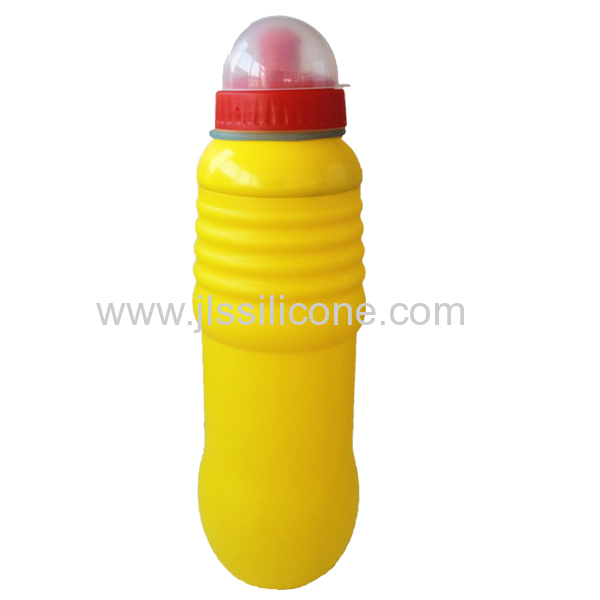 Compared with plastic mold, it's non-toxic, odorless, and no harm to health or our earth. 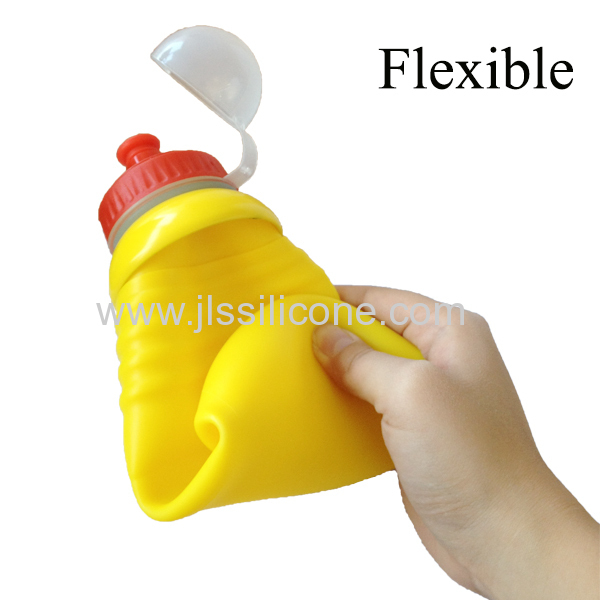 Easy to wash Compared with steel material, it's durable, non-slippery, non-rusting and heat insulation.